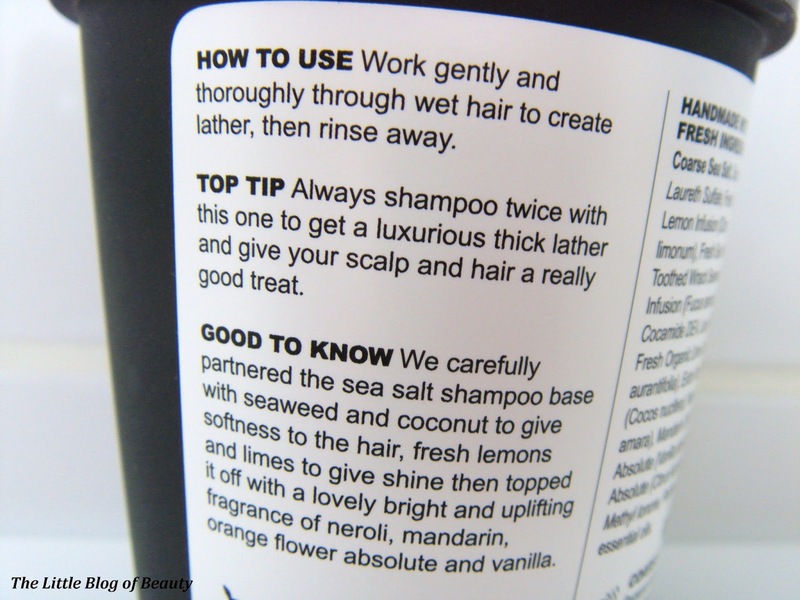 I was given a sample of this, I believe some time last year, when I was talking to one of Lush's staff about the sort of products I wanted for my hair. I really liked it but I have only just got round to buying a full size tube, maybe because the price put me off slightly, but more on this below. 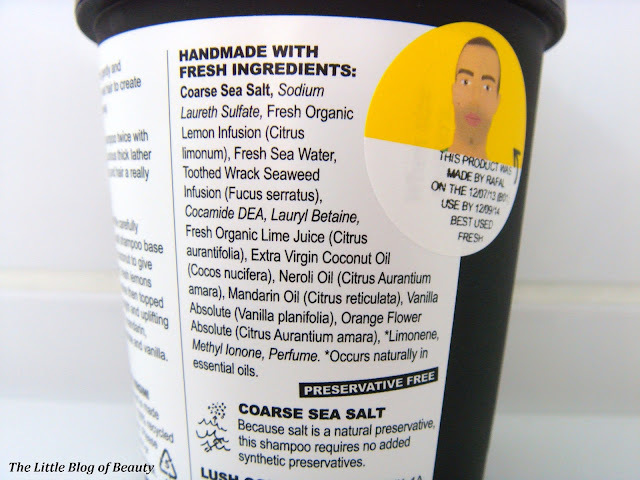 This is a vegan product containing seaweed and coconut for softness and fresh lemons and limes for shine. 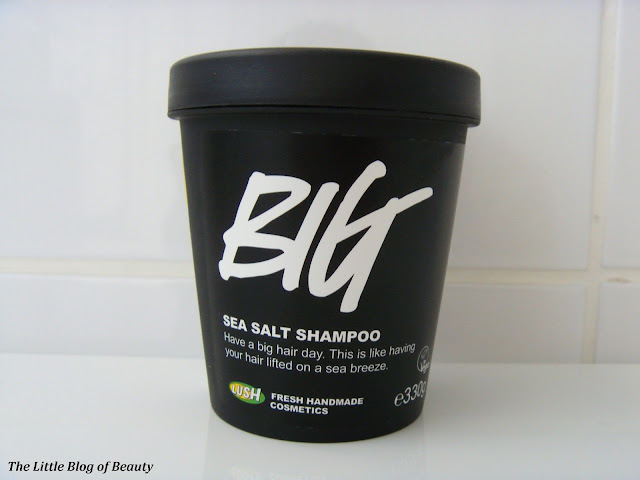 I have to admit I really had my doubt about this, shampooing your hair with sea salt?! But it does work and I love it. 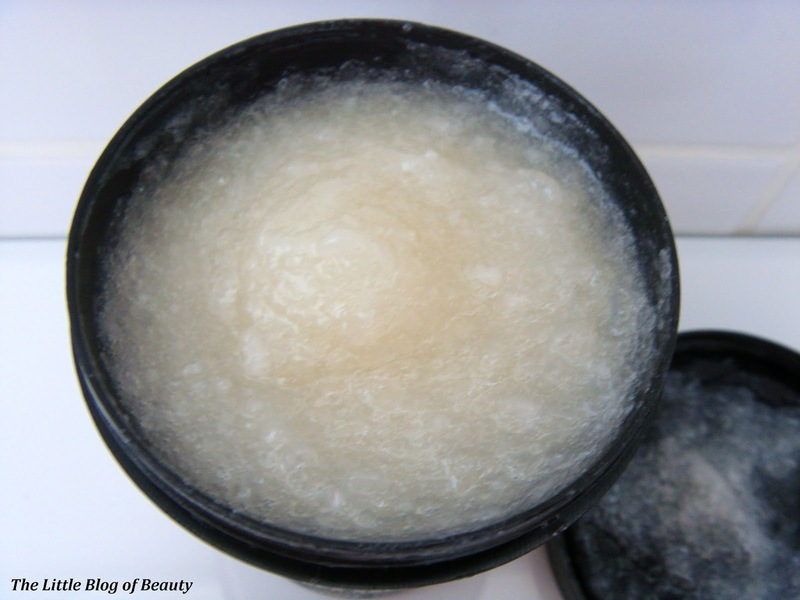 I never in a million years thought that this would lather, but it does, and lathers up really well. In fact I think this produces more lather than any other shampoo I've tried! You also don't need to use very much as it lathers so well and becomes really thick and creamy. You do have to apply this quite gently as you are rubbing big chunks of salt onto your scalp, but it's actually not that rough and is really nice to apply. As it's so creamy you do need to give it a really good rinse to make sure it's all washed out and no lumps of salt are left behind. As this is a volumizing shampoo does it give your hair volume? Yes, it does. It doesn't turn me into Jesy from Little Mix (I'm not sure my hair could ever be that big!) but my hair is usually really flat and this really does give me some root volume and a general bounciness all over my hair. It also makes my hair soft and gives it a nice shine, although the hair dye I use gives my hair quite a good shine anyway. As I mentioned above I think the price did put me off this slightly to begin with as it costs £11.50 for 330g and I thought you would probably have to use quite a bit each time to try and get it to lather. But you actually only have to use a small amount so I think this would last reasonably well, especially if you save it for special occasions or when you just want a bit more omph. 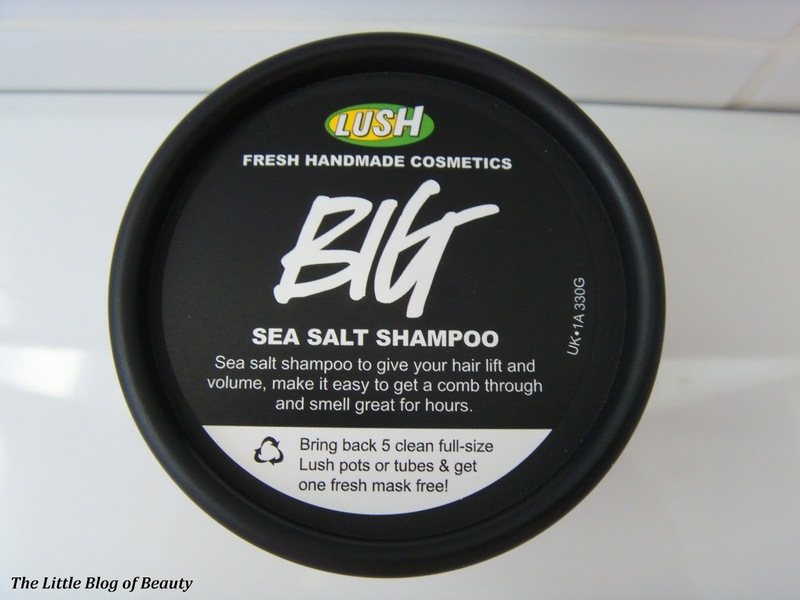 How would you feel about using a sea salt shampoo? It's rather expensive but root volume is something I really need, I seem to have it everywhere else!